A moving TV screen grid of flashing, pulsing colors. 4k00:25TV Noise 0733: Television screen pixels fluctuate with video motion (Loop). hd00:25Device screen pixels fluctuate with video motion (Loop). 4k00:20Video Background 2136: Abstract blurs and streaks flicker and shift forming a grid (Loop). hd00:20HD - Video Background 2136: Abstract blurs and streaks flicker and shift forming a grid (Loop). 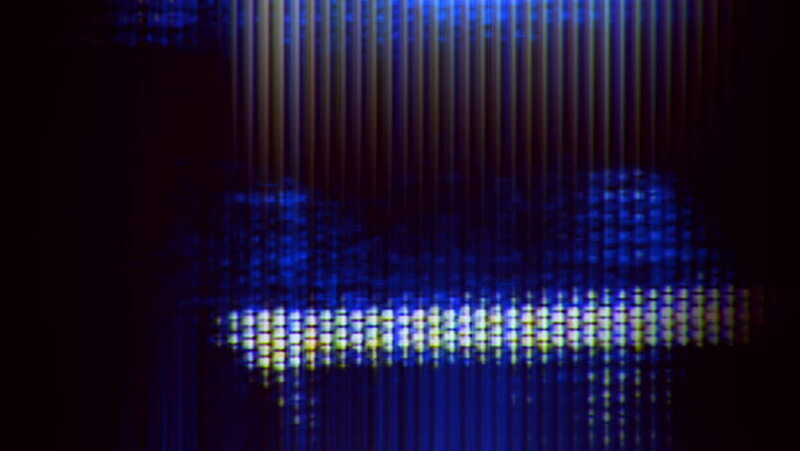 sd00:20PAL - Video Background 2136: Abstract blurs and streaks flicker and shift forming a grid (Loop). hd00:20HD - Video Background 2139: Abstract blurs and streaks flicker and shift (Loop).